The Google search engine occasionally includes a doodle. 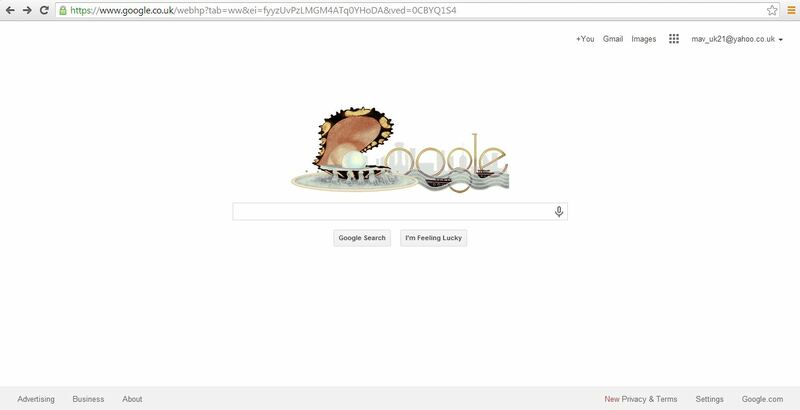 Then a doodle alternative to the Google logo is added to the search engine to mark anniversaries, etc. However, doodles aren’t always included above the search box. 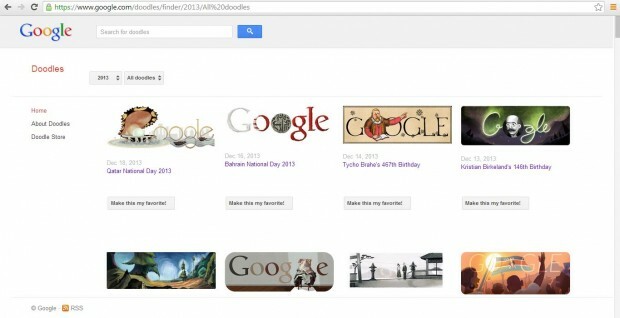 We will show you how you can have your favorite doodle always appear on Google’s search engine. With the Chrome Favorite Doodle extension you can add a variety of your favorite doodles to the search engine page. It replaces the logo on the Google page to your favorite doodles. To add the extension to the Chrome browser, check out this page . Then select the + Free option to install the extension. You might also have to register and sign in to a Google+ account. To remove the extension, or any other, click the Chrome Settings’ option. To open the extension page, select Extensions. Then click the ticked Enable check-box. When the Favorite Doodle extension is added, go to the Google search page. Input a keyword into the search box. Then click the small Google logo in the image below. That should open the Google doodle gallery page below. Click the year drop-down list to browse through the doodles. Click the Make this my Favorite option to add it to the Google search engine as in the shot below. Note that you might have to double-click on the small Google logo again, from a search result page, to add the selected doodle to the search engine page. Also note that for the Google page to reload with the new doodle, you should copy the URL of the Google page which includes the doodle you added with Ctrl + C. Then copy that URL into the address bar with Ctrl + V. If you input www.google.com the page will open without the new doodle you selected. Then you can add a variety of your favorite doodles to the Google search page! There’s a great range to pick from that certainly spice up the Google page when it doesn’t include any new doodles.